Bolivia will launch a universal health care program next year, socialist President Evo Morales said Wednesday. "Next year we will start free universal health insurance with $200 million" from the general budget, Morales told a news briefing without releasing a detailed outline of the plan. 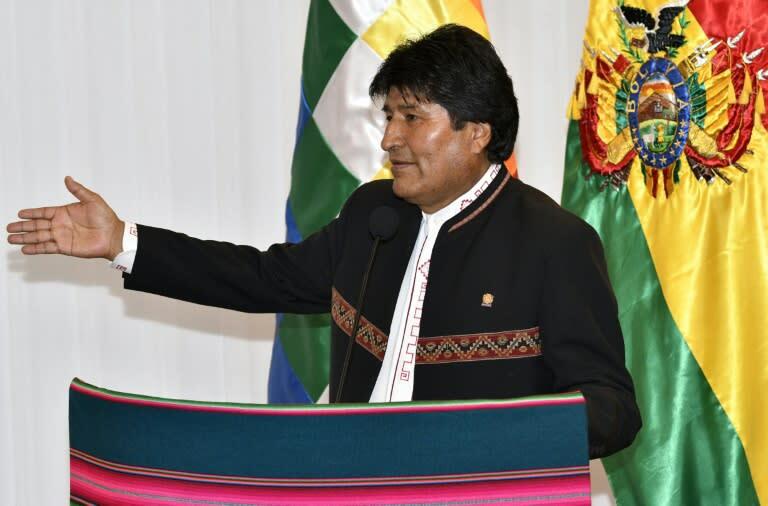 Morales said implementation of the plan would be based on an analysis of the diseases that most afflict the population of South America's poorest nation. Critics stressed that universal insurance will come into force in the middle of the election campaign year, when Morales will be seeking a fourth term, but the president said it was not a political ploy. In Bolivia, only workers with permanent contracts have health insurance and independent or self-employed personnel do not. According to the state National Institute of Statistics, about 50 percent of the economically active population does not have a fixed income and therefore does not have health insurance.